Officials met July 23 to discuss further action to tackle a forest fire that has now been burning for six days. 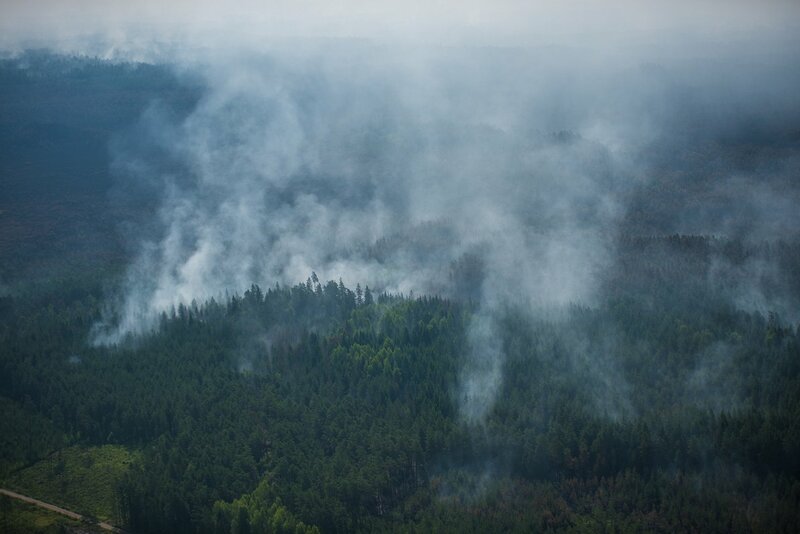 Interior Minister Rihards Kozlovskis told Latvian Radio this morning that a meeting of the Crisis Management Council would be held, in which it will decided to seek international assistance in the extinguishing of the fire in Talsi district. 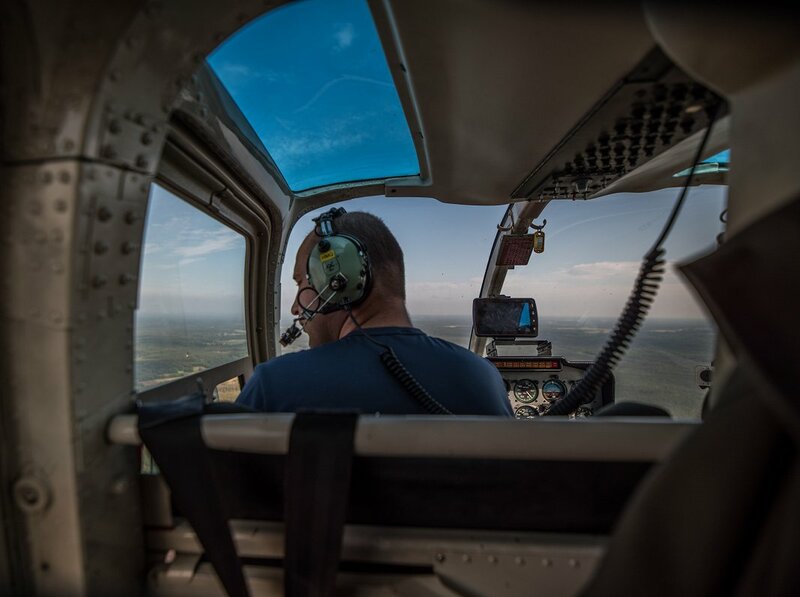 Later, he confirmed that European Union member states would be asked to contribute firefighting helicopters to the effort. 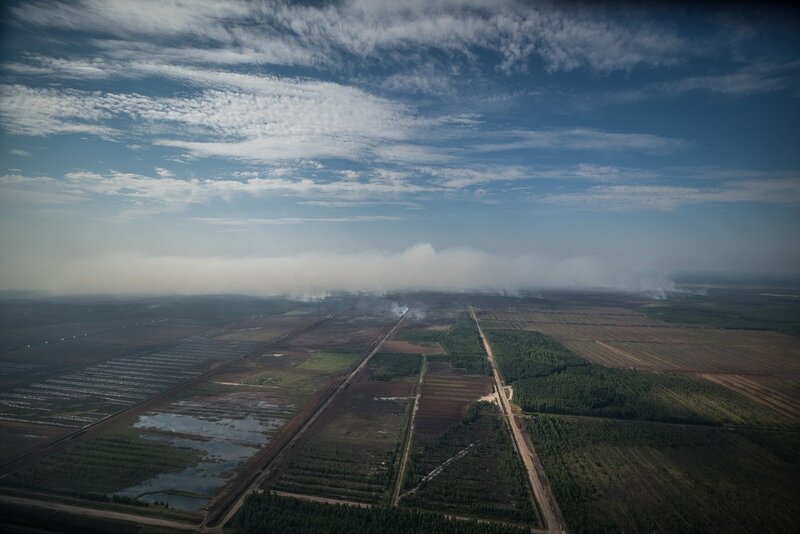 According to satellite data, the fire which was reported on the evening of July 17 has now consumed more than 1,000 hectares and the peat-rich soil in the area, added to dry weather and unfavorable winds are making it extremely difficult for firefighters to carry on with their exhausting work. The Council also heard information on air pollution measurements in surrounding settlements. "Thank you to all those who work on the scene - to the operational services, to the local people and to the municipality. 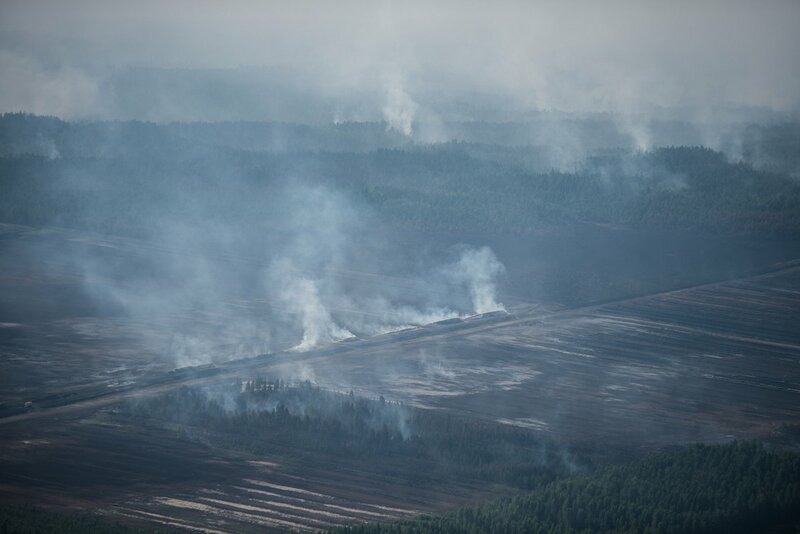 But as we have mentioned, the work is difficult and will last - this is due to the specific nature of the peat fires - peat burns and spreads internally, but in the forest flames can spread rapidly through dry trees, branches and forest land," said the State Fire and Rescue Service (VUGD) on Monday. The Crisis Management Council is a coordinating institution whose purpose is to ensure coordinated action of state and local government institutions in carrying out preventive and management measures of state-level threats. It is supposed to be chaired by the Prime Minister and includes the Defense, Foreign, Economic, Financial, Home Affairs, Justice, Health, Transport and Environment and Regional Development Ministries. 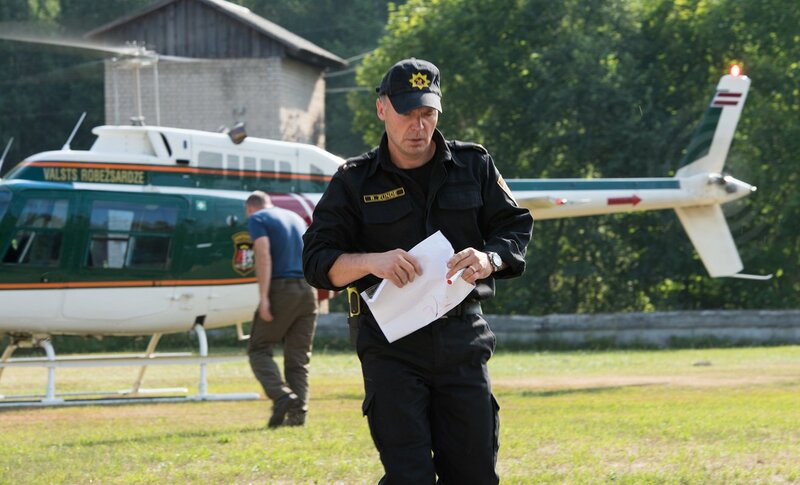 However, Prime Minister Maris Kučinskis (and President Raimonds Vējonis) both started vacations July 23, so acting PM, Agriculture Minister Jānis Dūklavs, was in charge of things instead. 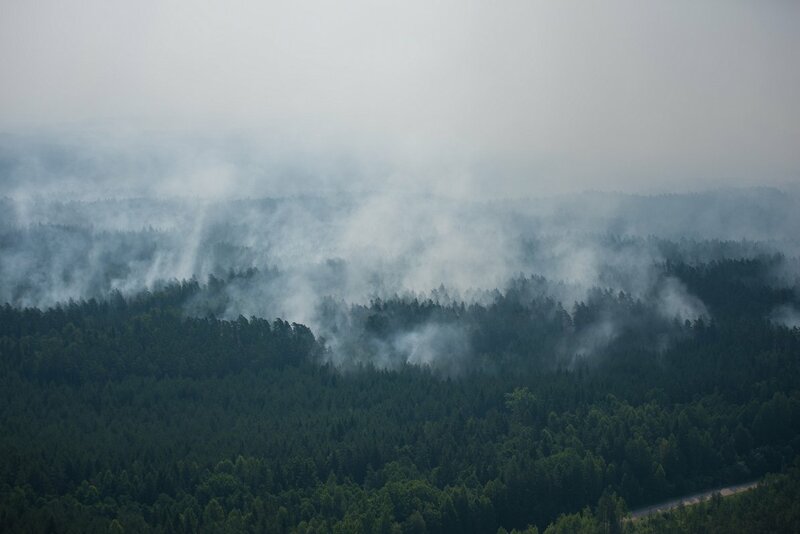 He said helicopters operated by the armed forces could not take part in the firefighting efforts as they required maintenance, according to LSM's Latvian language service. Get off the ice in Rīga!